Space Center located in Houston, Texas, U.S.A. Visitors can approach the capsules of the Apollo 17, Mercury 9 and Gemini 5 missions, as well as the simulator of the former Skylab space station and the training version of the famous Lunar Rover Vehicle (LRV)! 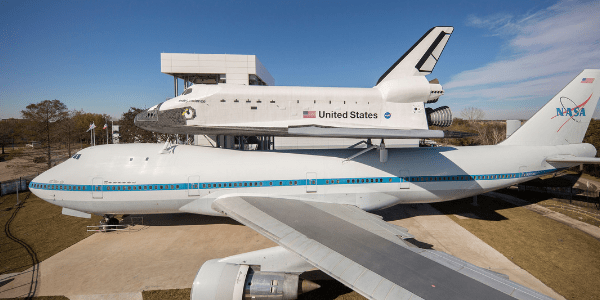 At Space Center Houston, you can visit the interior of the Space Shuttle replica “Independence” hanging on a huge shuttle transporter Boeing 747, which you can also visit! This experience is unique in the world. You can admire the space suits of legendary missions such as Apollo, Gemini, and during the Space Shuttle era. 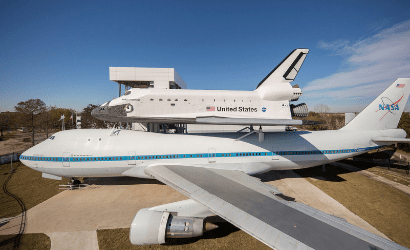 How to go to the Space Center Houston ?